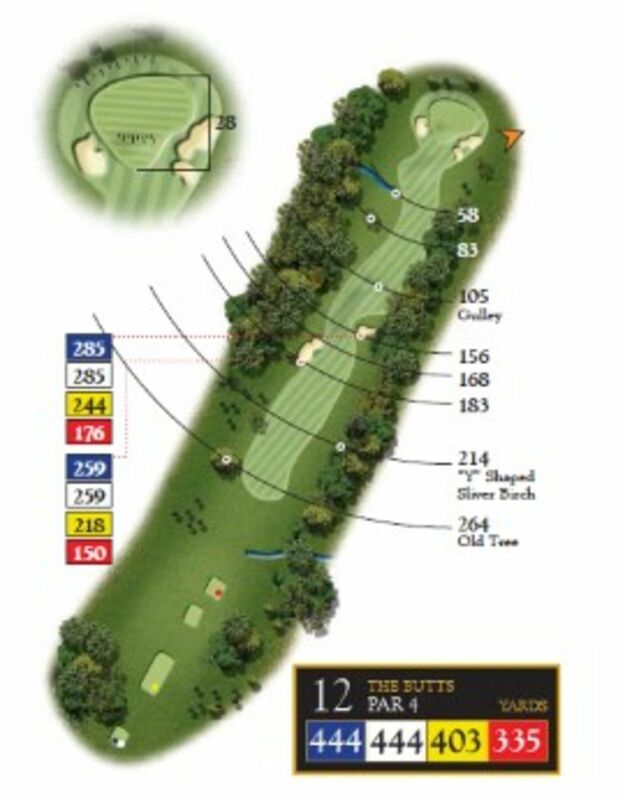 The 12th hole is a straight 440-yard Par 4 and all hazards can be seen from the tee box. 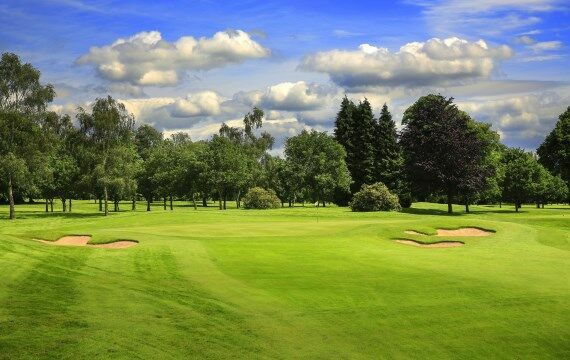 Fairway bunkers sit on both the right and left and the green is guarded by three well positioned bunkers! Pro Tip – Place your tee shot carefully to avoid the fairway bunkers. 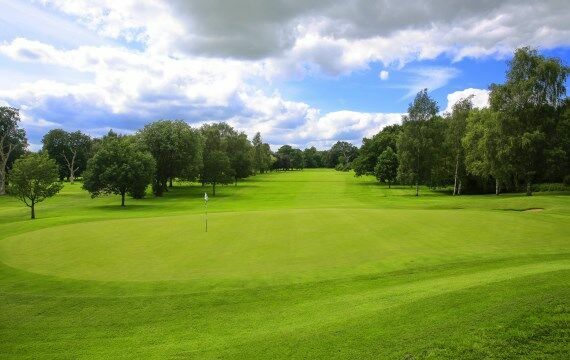 The approach shot to the green must be accurate and slightly long is better than being short.